Hotels sell rooms through booking partners, but have no straightforward way to manage the information that is displayed about their property. And vice versa, booking sites without direct contracts, purchasing rooms through third party vendors such as bed banks and wholesalers, have no direct access to accurate hotel data and content that goes beyond pricing and availability. 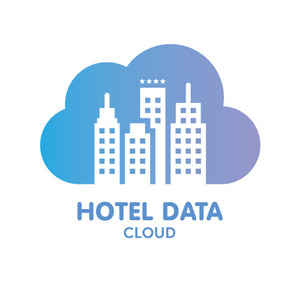 Hotel Data Cloud helps hotels win back control of the descriptive content of their listings by establishing a globally consistent standard with automated distribution to all channels. We provide a central database that houses a hotel’s descriptions and photos, plus many additional data points. Hotels can simply update and publish this information to any booking site - instantly. The standardized data feed even lets hoteliers push temporary changes, such us undergoing renovations.